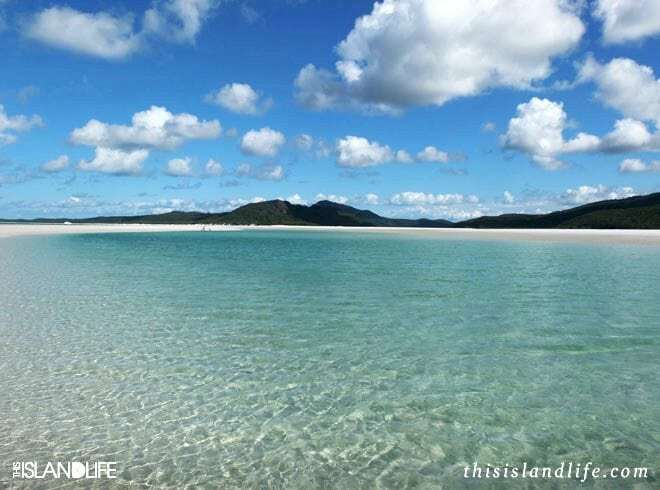 Tucked away in Queensland’s tropical Whitsundays in the heart of the Great Barrier Reef is an island that needs no introduction. 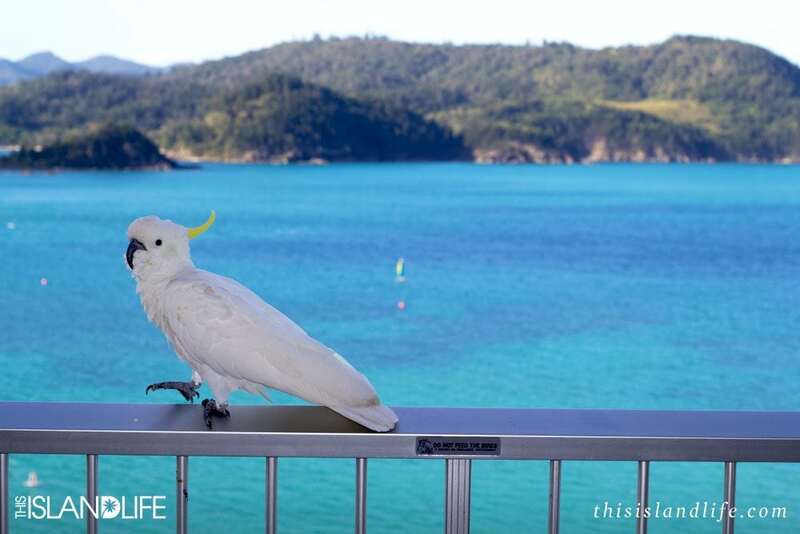 Hamilton Island (or Hamo as it’s called by the locals) is the kind of island that’ll have you ready to skip out on your flight back home. 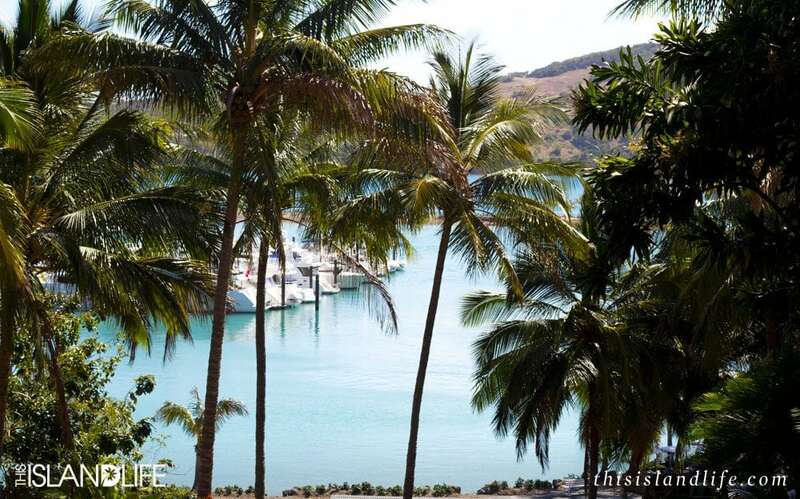 But if you’re more of the responsible type, it’s good to know that a weekend is just enough time to experience the island. 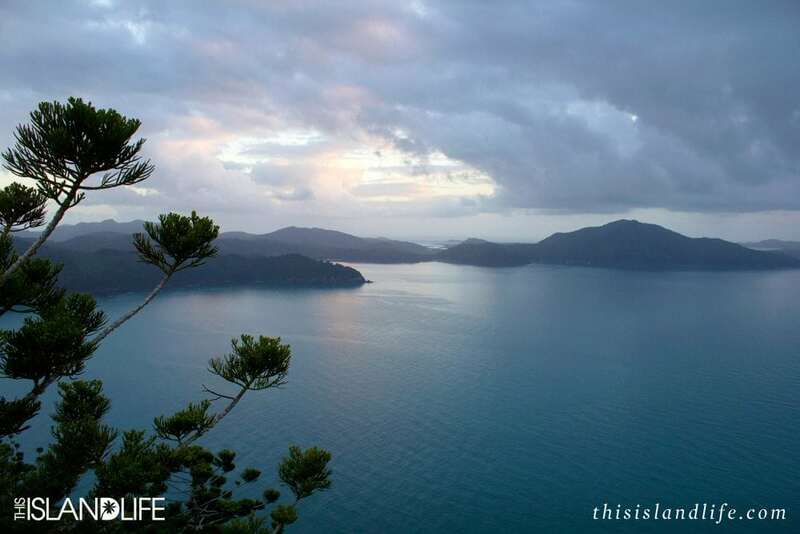 From the moment we stepped out of its alfresco airport, it was clear we were on island time. 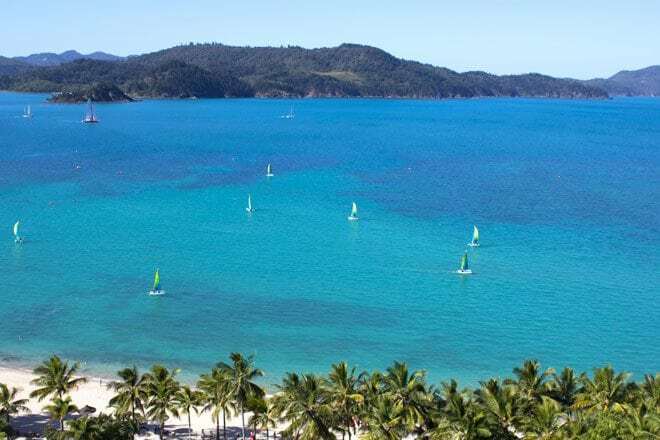 Sun-kissed locals cruised the island in golf buggies, lush tropical palm trees lined the roads and the smell of summer was thick in the warm Queensland air. 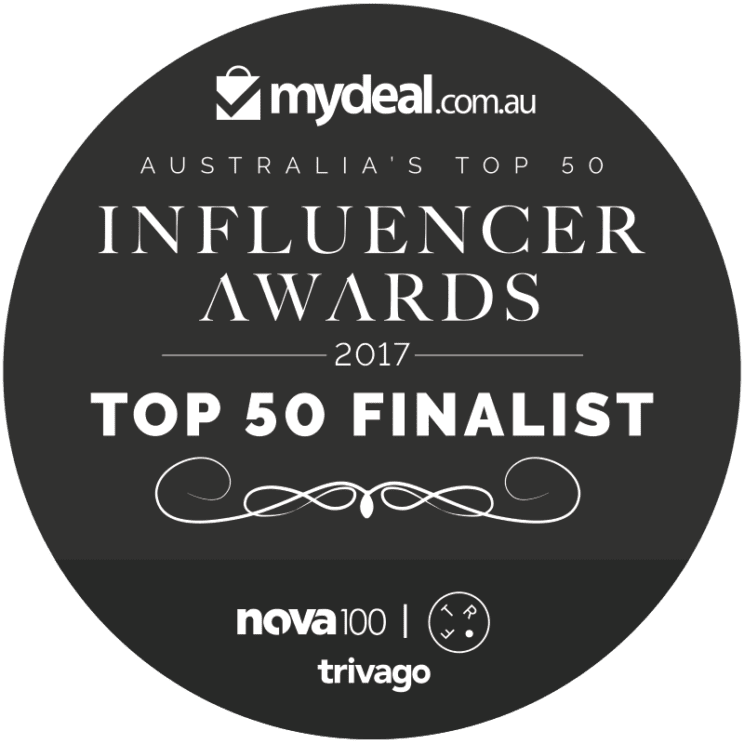 It was hard to believe that just a few hours earlier we were sitting in Sydney’s peak hour traffic on the way to the airport. 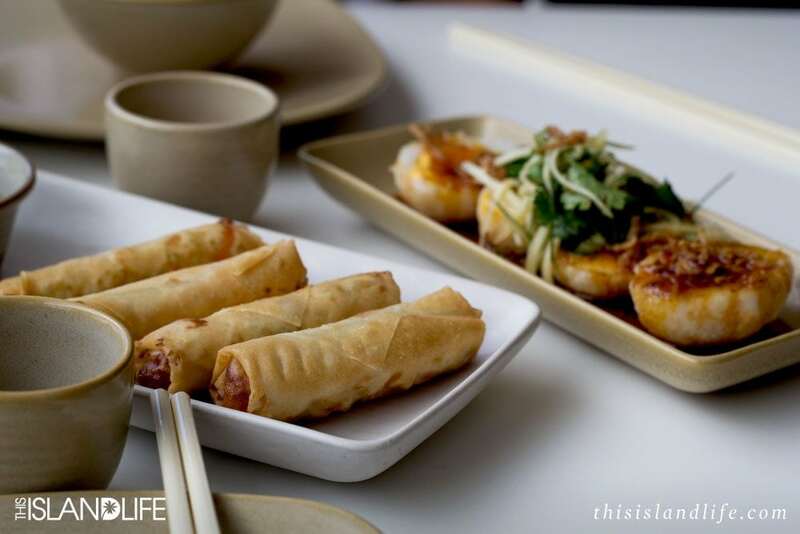 While Hamo is pretty chill, you need to be pretty organised. 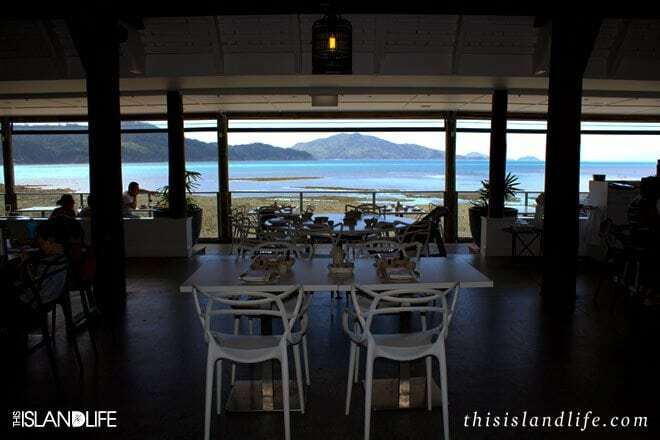 The island never feels crowded so it’s deceiving – but restaurants, tours and buggies book out days in advance. 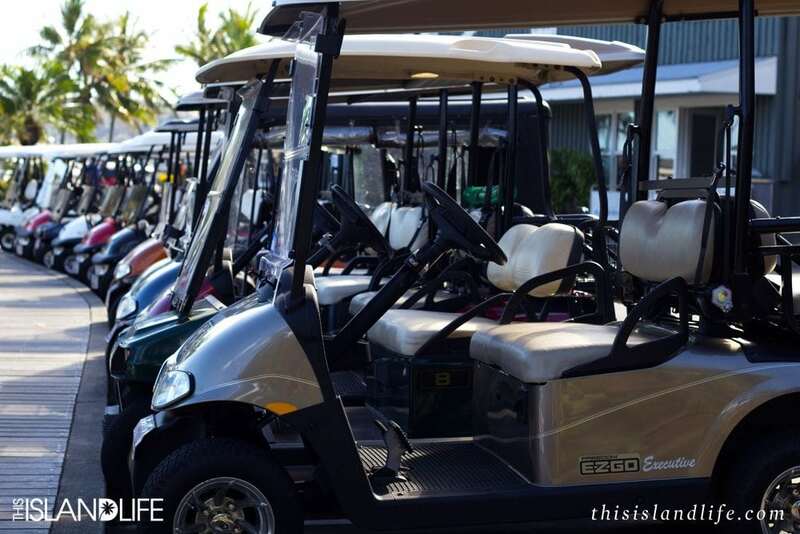 The main mode of transport on the island is by golf buggy and you’re going to want to get your hands on one. They were all booked out when we were there, but a local real estate agent took pity on us trudging up a hill in the sun one afternoon and gave us a ride. 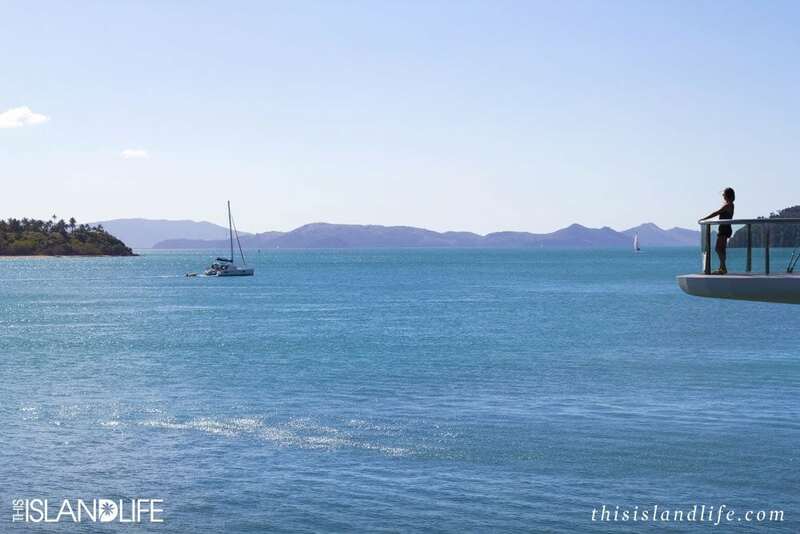 He ended up giving us a tour of the entire island where we got inside information on some of Hamilton Island’s richest inhabitants and a look at their luxurious island homes. One of the most impressive is owned by Nigel Austin, the founder of Cotton On chain, who recently developed the property next door to the late Beatle George Harrison’s former holiday home. 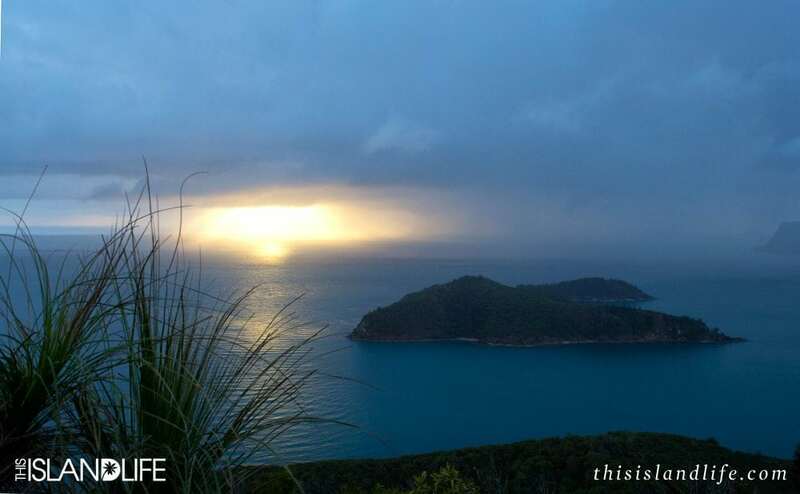 He hired famed Qualia architect Chris Beckingham to create what is said to be a smaller version of the incredible Qualia resort at a cost that could feed a small country. 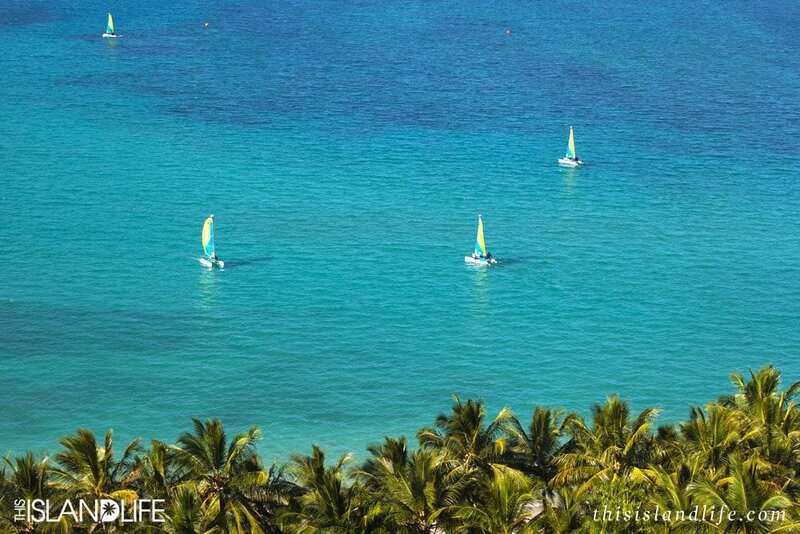 But you don’t need to be loaded like some of the locals to enjoy the island. 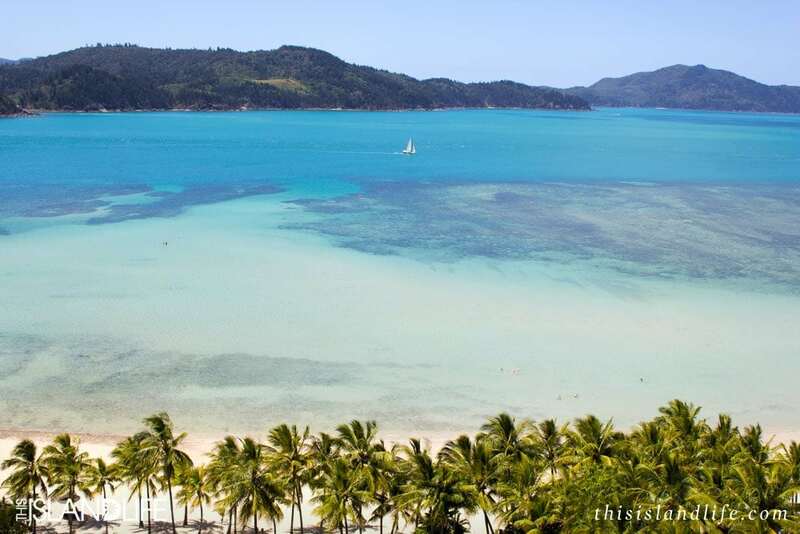 Get inspired and scroll down to see our top three favourite things to do on Hamilton Island for the weekend. 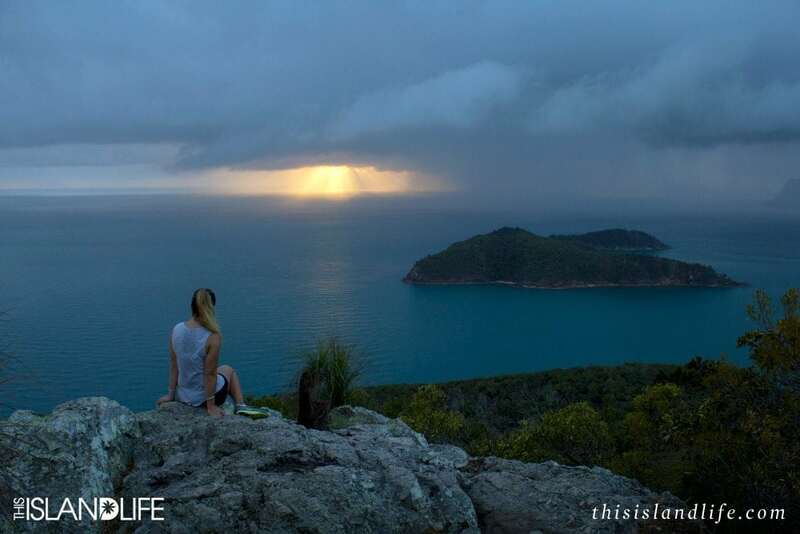 Set your alarm for 4:30am and hike up to the top of Passage Peak for a spectacular sunrise – it’s the highest point on Hamilton Island that allows you to see the Whitsundays through a golden filter. Read more. 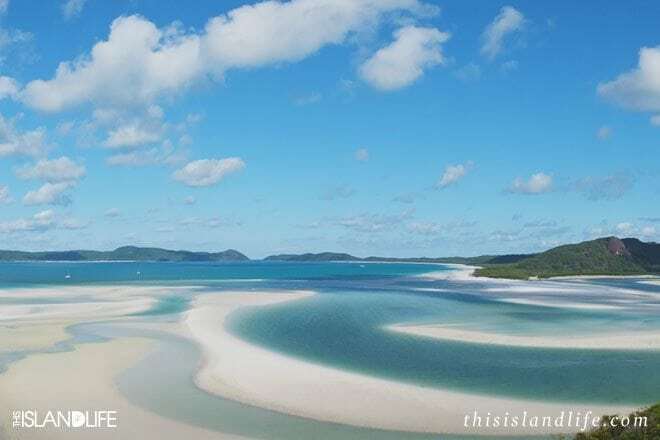 Take a day trip out to Whitehaven Beach where the water is a clear aqua blue and the white silica sand is so soft, you can use it to polish your jewellery. Read more. 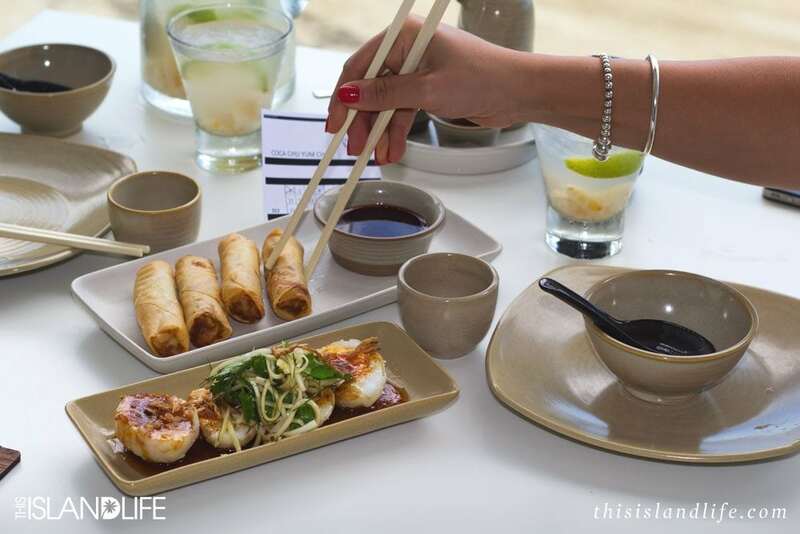 Book in for Sunday yum cha at Coca Chu and feast on dumplings and dim sums in a picture perfect tropical setting by the beach. Read more. 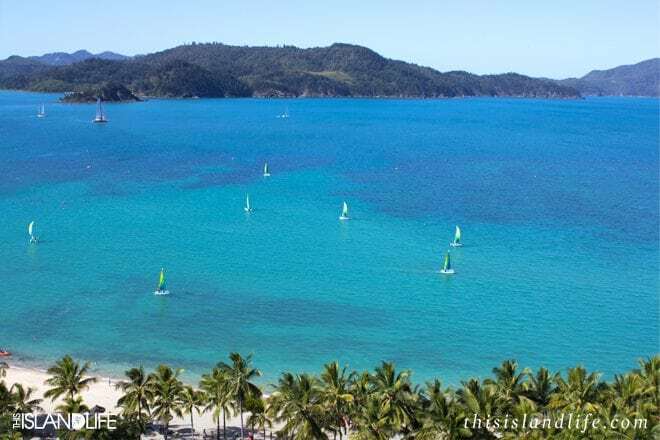 We stayed at Reef View Hotel for the weekend as guests of Hamilton Island.